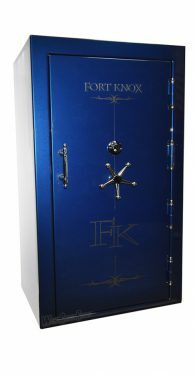 For 35 years Fort Knox safes has perfected premium gun safes and vaults. 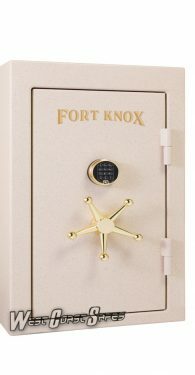 Fort Knox has worked hard to earn the reputation as “America’s Best” through innovation, dedication to quality and personalized customer service. 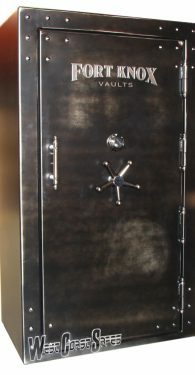 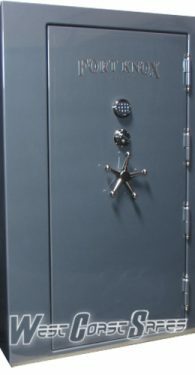 See the Fort Knox vaults in our Ontario, California showroom. 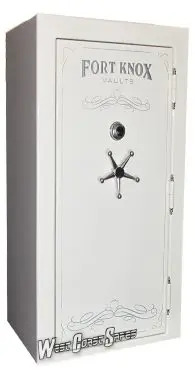 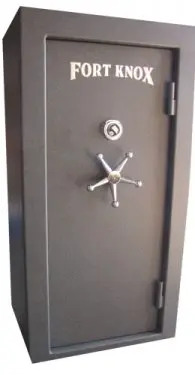 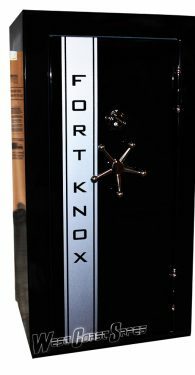 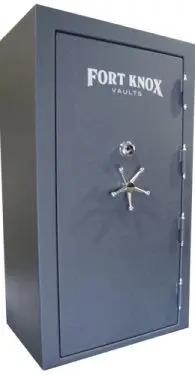 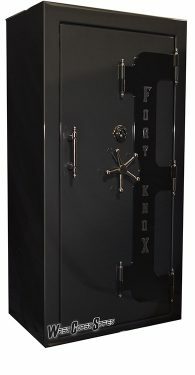 Fort Knox vaults offer home safes and gun safes from the Maverick line, Defender, Protector, Guardian, Executive, Titan series all the way to the top of the industry, the Legend gun safes. 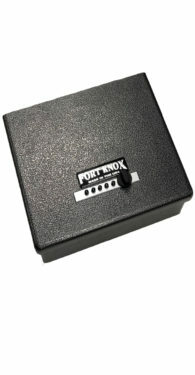 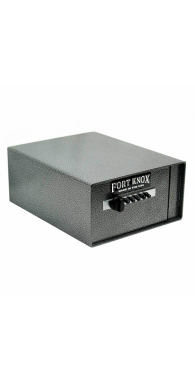 Be sure to check out our best selling Fort Knox series the Protector series, with all the features that you would expect in Fort Knox safe, but still very affordable. 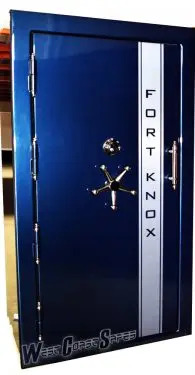 Our goals demand that we provide you: Unequaled security, Superior fire protection, the most comprehensive lifetime warranty in the industry, Fort Knox continually earns the title of the “Most Trusted Name In Security”. 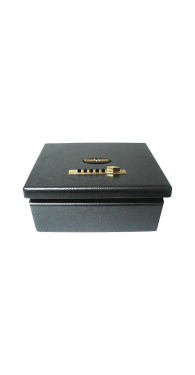 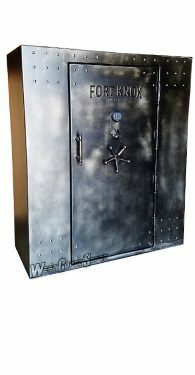 Fort Knox home safes, gun safes and handgun boxes are all PROUDLY MADE IN THE UNITED STATES OF AMERICA and come with a great lifetime warranty. 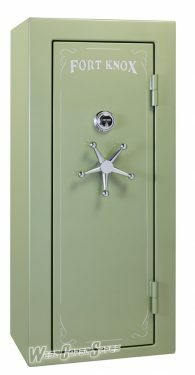 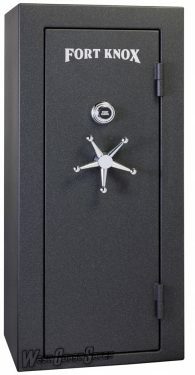 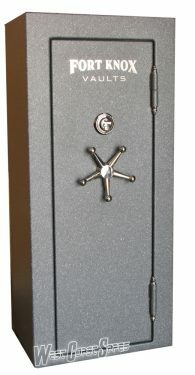 West Coast Safes also offers professional delivery and installation on all our Fort Knox products.